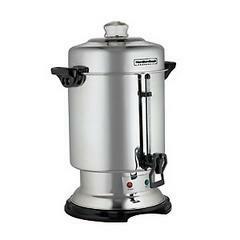 Coffee Urn makes 60 cups of coffee and keeps it nice and hot for your guests!! Perfect for any event! !